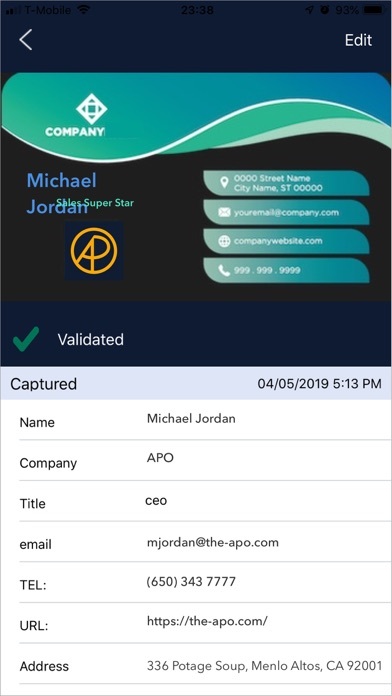 The APO - App - App Rediscovered! 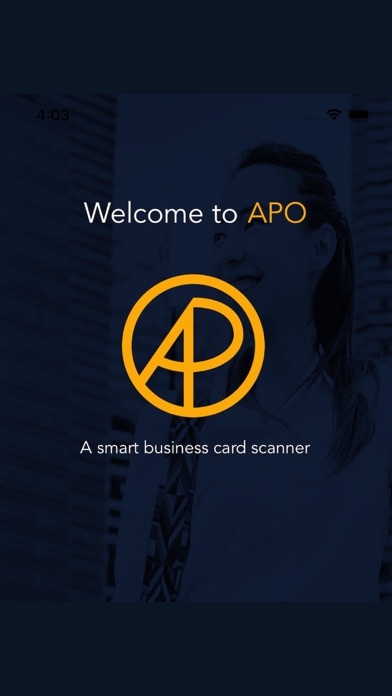 For every business card you receive, APO will analyze your existing private professional network and guides to identify the person in your network that would help you achieve your business objective. 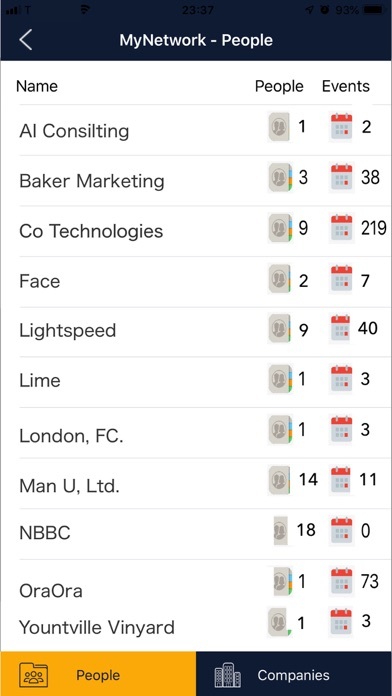 If you are in marketing, sales, or recruiting, with APO you can effectively and efficiently expand your professional network. 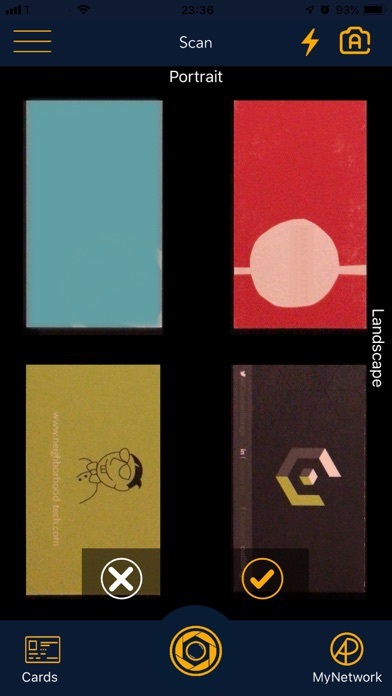 Our team of incredibly bright minded scientist has dedicated an immense amount of time and effort to design and implement algorithms to qualify the strength of relationships in your network in order to guide you in the right direction. 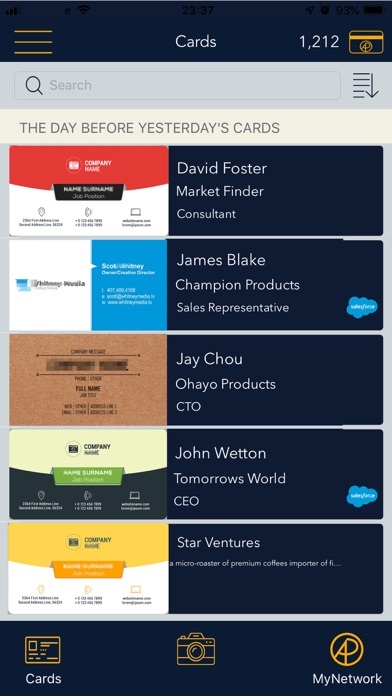 APO allows you to share your most important business cards with your enterprise buy seamlessly sending the card to Salesforce.com.